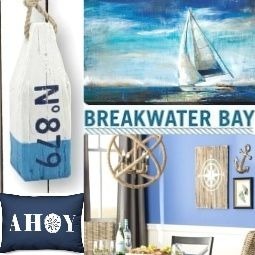 Grande rope chandeliers that bring a nautical feel to any space. 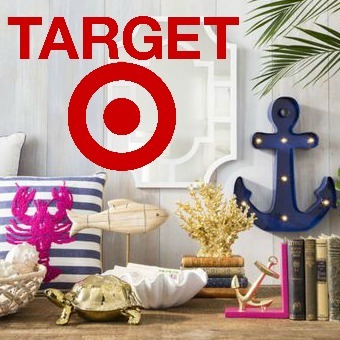 Shop the look or Do it yourself. 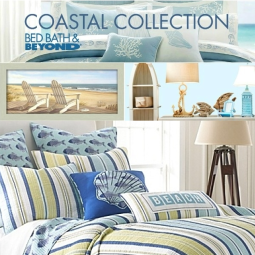 Rope has established itself as a decor style. 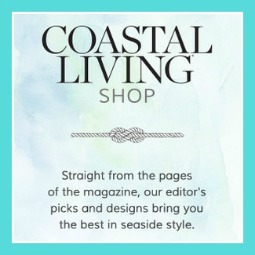 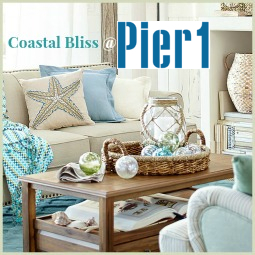 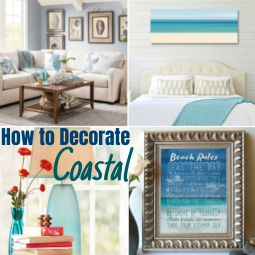 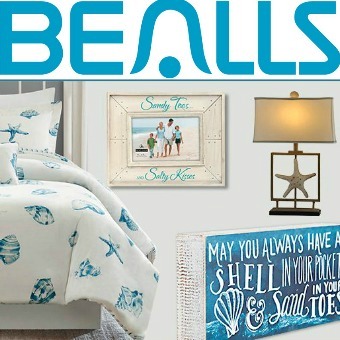 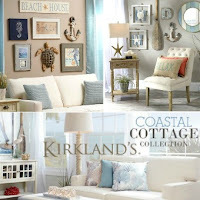 It's the perfect fit for a coastal theme home. 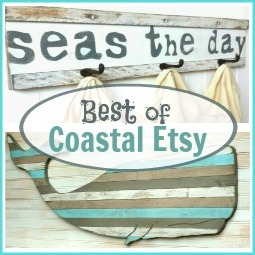 Think of all the different uses of rope on a ship, from raising sails to tying up boats. 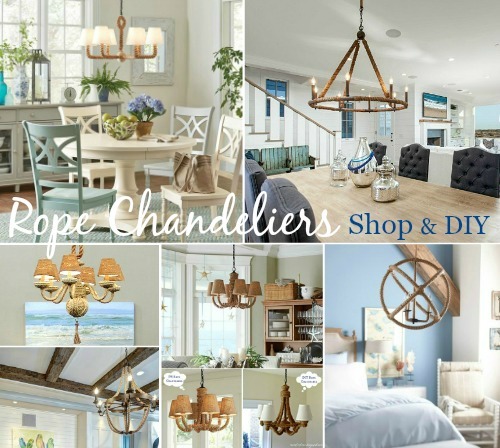 I've featured Sea-Worthy Rope Table Lamps and Floor Lamps, now let's look at some spectacular rope chandeliers that you can buy online, followed by some really cool DIY versions. 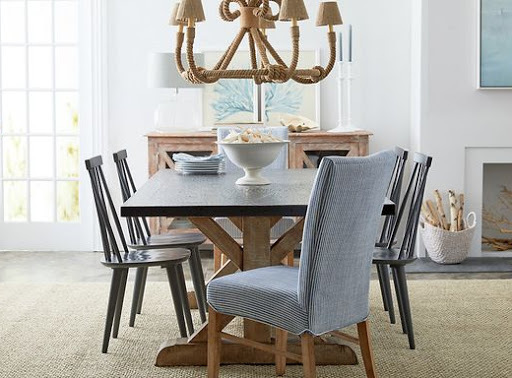 Rope Chandelier with 6 Lampshades from Wayfair's Rope Chandelier Collection. 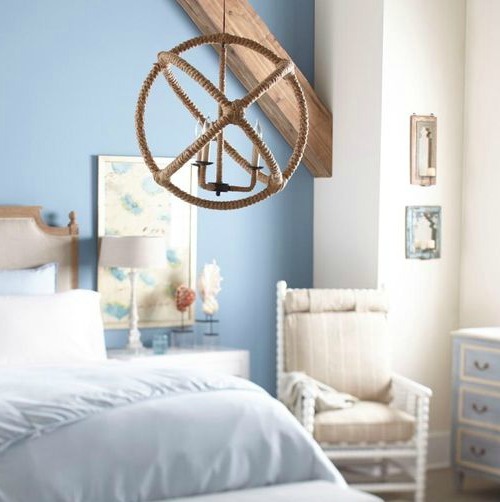 Nautical Rope Chandelier at One Kings Lane. 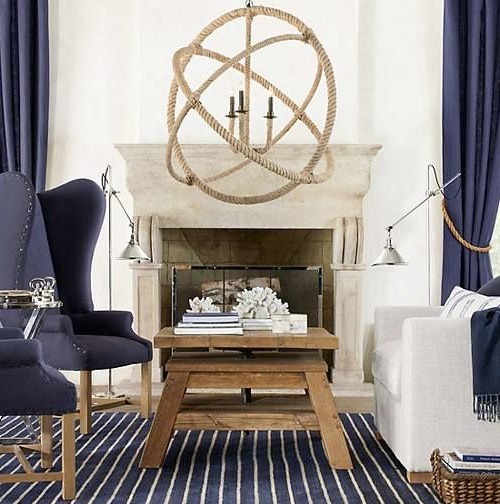 Majestic round rope chandeliers, like the Rope Planetarium Chandelier from Restoration Hardware (no longer available). 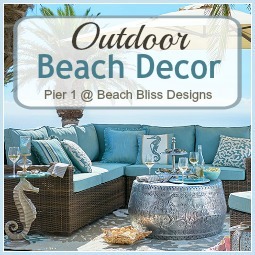 You can very similar rope chandeliers at Overstock and Wayfair. 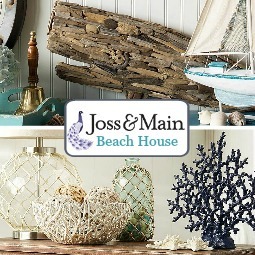 Find a variety of Rope Chandeliers at Overstock. 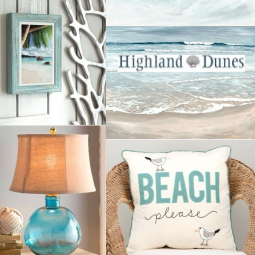 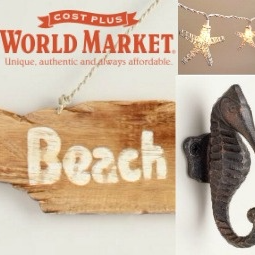 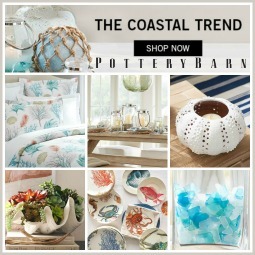 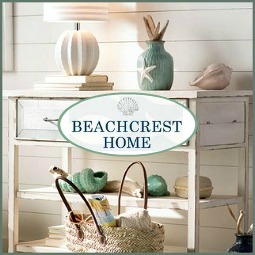 A Pottery Barn piece for an island beach house by Ink Interiors. 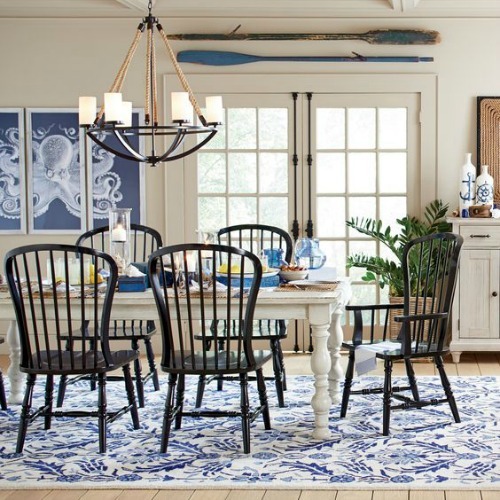 No longer available, but you can find similar rope chandeliers at Overstock and at Wayfair (in their Quoizel Chandelier Collection). 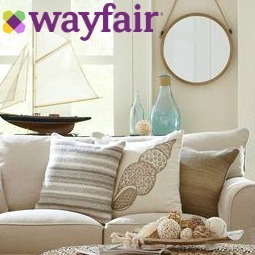 8 Light Rope Chandelier from Wayfair's Rope Chandelier Collection. 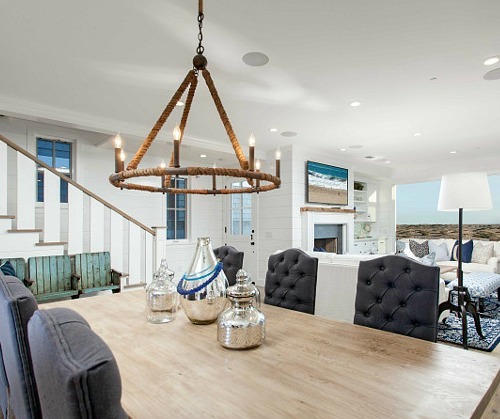 Bowline rope chandelier by Curry and Company by Blackband Design. 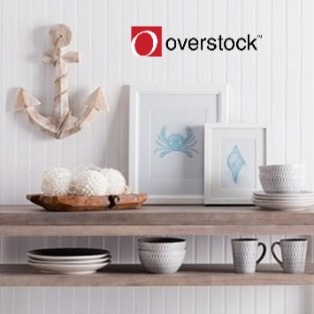 Find similar Rope Chandeliers at Overstock. 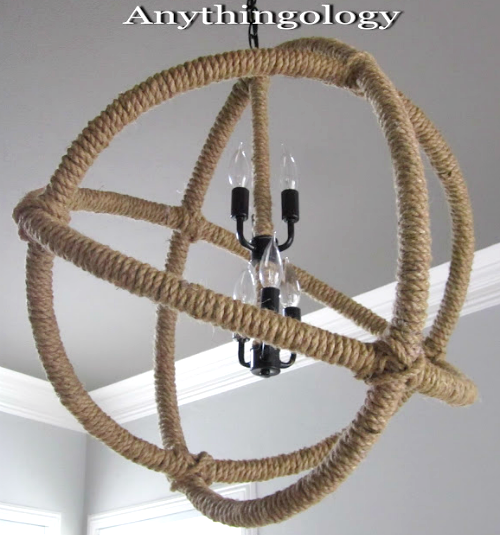 Rope Chandelier Knock off from Anythingology. 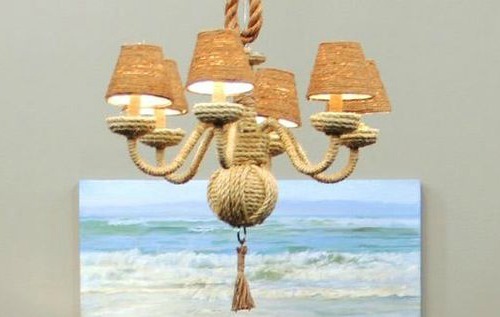 DIY Rope Chandelier with rope wrapped shades and added knot. 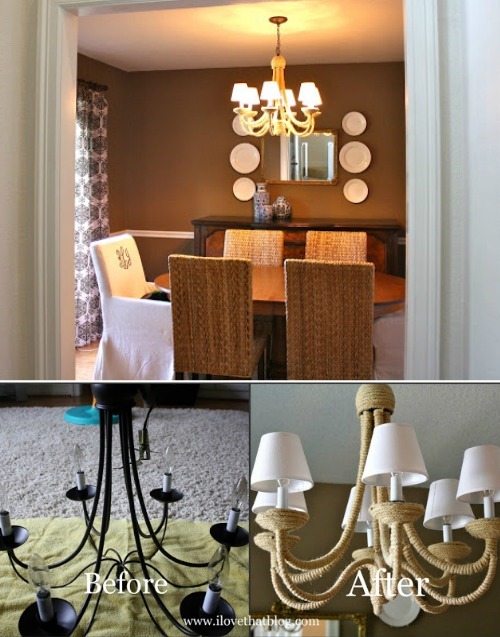 DIY Rope Chandelier with lampshades. 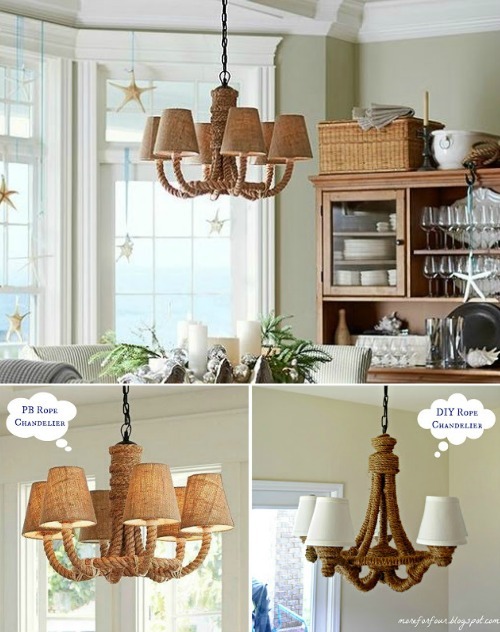 DIY Pottery Barn Rope Chandelier. 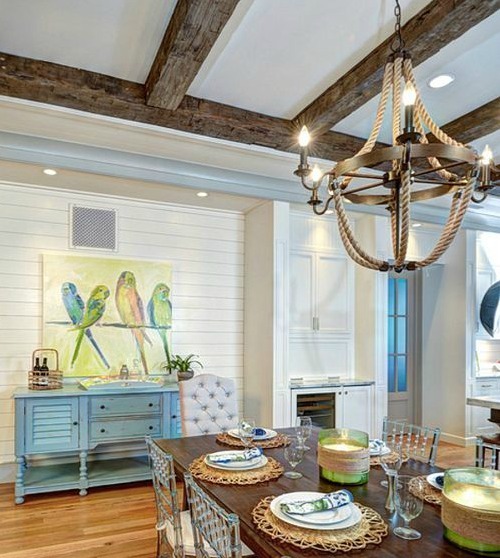 The chandelier, unfortunately, is no longer available. 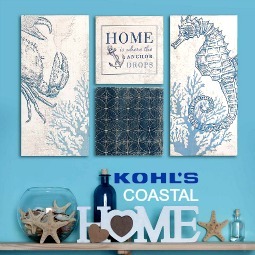 To shop all kinds of rope online (from heavy, to medium, to thin), go to Michaels.